How to apply MOE College Scholarship in Taiwan for 2016 - Exam News, Reviewer, Military Career, & Everything [MN] . . The 2016 Taiwan Ministry of Education (MOE) Scholarship programs are now open for Filipino students to apply. This is in line with the Republic of China’s (Taiwan) policy in strengthening its academic linkages with its neighboring and friendly countries. The scholarship is specifically offered to qualified international students who wants to pursue further education in Taiwan. The applications should be submitted through the Taipei Economic and Cultural Office (TECO) in the Philippines for initial assessment and processing. 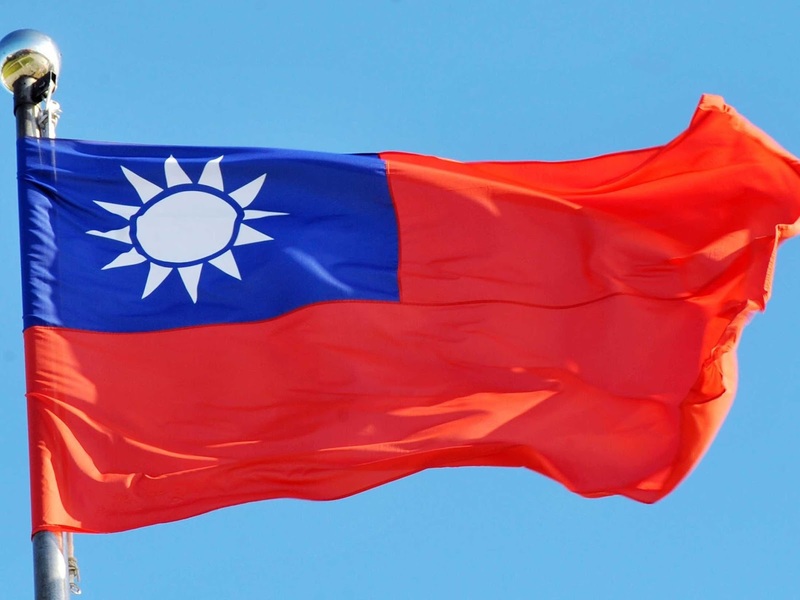 Since 1995, more than 100 outstanding Filipino students have received the above-mentioned scholarship and successfully functioned as a bridge to enhance cultural understanding and cultivate genuine friendship between the ROC (Taiwan) and the Philippines. The Taiwan Scholarship program is widely accepted by Filipino because aside from it gives them the opportunity to pursue higher education, it also offers them an opportunity to experience cross-cultural journey and experience the Taiwan’s vibrant culture first hand. This year, two (2) recipients of the #Taiwan #MOE Scholarships will be selected and will be given a chance to pursue their post-graduate studies (Master Degree or Doctoral Degree) in Taiwan universities of their choice. The program duration is 2 years for students under Master Program and 4 years for the Doctoral Program. The ROC Ministry of Education (MOE) awards each recipient NTD 40, 000 per semester to cover the tuition fee. Recipients will receive an extra monthly subsistence allowance of NTD 20,000 to cover other expenses. The application period for the scholarship is open from February 1 to March 31, 2016. Applicants must send completed application forms and relevant documents to Taipei Economic and Cultural Office (TECO) in the Philippines before the specified due date. Aside from submitting the forms and documents, applicants must also meet all of the criteria as stated in the scholarship guidelines posted on the Taiwan MOE’s website: https://taiwanscholarship.moe.gov.tw.Application form and list of requirements are also available at the MOE website. For more information regarding the requirements and the application process, prospective applicants may call 887-6688 ext. 141 or visit TECO’s website at http://www.roc-taiwan.org/ph.